So far we've dug out photos of you enjoying a night on the town in Buzz Bar and Flares back in the day - now we've found a stack from Mustang Sally's. 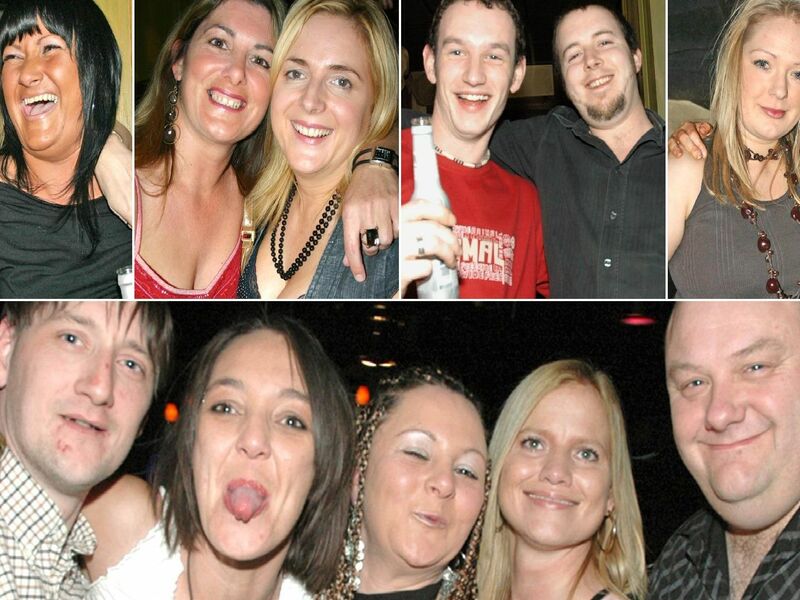 So, if you remember nights out with your pals in 2005 and 2006 and were regulars in the popular night spot, take a look. We might have taken a shot of you. Also, take a look back at Flares and Buzz Bar. Cara and Dan on a night out in Mustang Sally's, April 2005. Liz and Amber enjoying a night out in 2005. Janine, Angela, Angela and Michelle having a night on the town in 2005. DJ Carl Carr, Lesley and Jonathan in October 2005.